Hyderabad: Global NGO TeachAIDS said it has roped in 22 leading Indian film actors to create instructional animated multi-media content to promote HIV education, especially in schools. 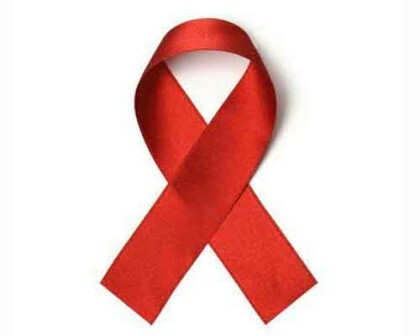 Launched on the eve of world AIDS Day, the material is available free of cost for all on the NGO’s website. Indian-American Stanford University lecturer and social activist Piya Sorcar, the founder of TeacherAIDS, told reporters that they have also made 100,000 CDs for distribution among state AIDS control societies, schools, hospitals, and counseling centres. Amitabh Bachchan, Akkineni Nagarjuna, Shabana Azmi, Suhashini Maniratnam, Anushka Shetty, Sudeep, Suriya, Imran Khan and Shruti Hassan have given their voice for the animations to promote HIV prevention among Indian youth. The material has been prepared in seven languages – Hindi, Telugu, Tamil, Kannada, Assamese, Odia and English. Trustee Amala Akkineni said they embarked on the project following the good feedback from a Telugu CD prepared in 2011. Sorcar said through in-depth research and intensive localization, the NGO creates state-of-the-art HIV education materials and makes them available for free and accessible to those who need them most. She said the initiative would go a long way in promoting awareness among school children as the teachers feel shy to discuss the subject. “We are humbled that this initiative has the support of the most iconic cultural figures of India who have donated their voices and personalities to this movement,” she said. C. Partha Sarathi, former project director of Andhra State AIDS Control Society, said the response to the TeachAIDS software created earlier was spectacular and filled a learning gap among children which was missing. Telangana’s Information Technology Secretary Jayesh Ranjan said the content would be shown at Digital Telangana kiosks coming up across the state.